Many issues are revolving around Apple Mac nowadays. Recently We heard a news that Apple is leaking data of Mac users. Now again a report came related to security of Mac users. 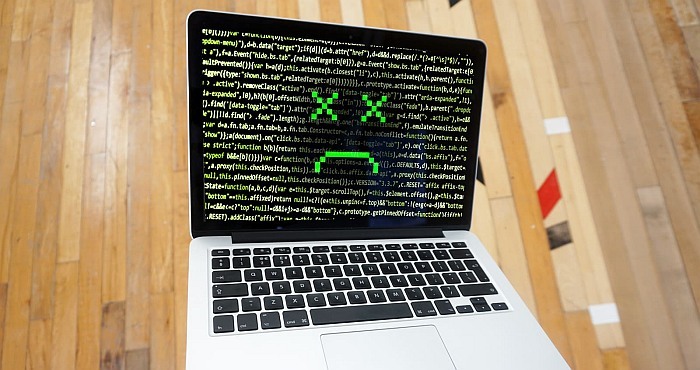 A Report suggests, In 2016, Mac malware grew by 744 percent. This is a mind-boggling figure. The maximum contribution is of adware in this malware. Now the belief on Mac that it is antitoxin to Malware and adware is destroyed because figures are showing everything. There were around 460K instances detected in 2016, a report by McAfee threat. The main reason for the increase in MacOS malware is adware bundling. Adware bundling is getting many unwanted ads on the Mac which looks like that will not harm the system but really harms the system. We can’t say that this Malware is continuously increasing because this amount is of last year. Recently a Malware named “font was not found” was affecting Chrome browser on both Mac and Windows. In February, researchers found that Microsoft Word document exploiting Mac by abusing macros and fake software update which results in downloading of malicious code. In January, there was a denial of service attack on the Safari and Apple’s mail app which was making email drafts until the crashing of Mac. This incidence evidence clearly shows vulnerabilities in MacOS spyware. A few days back, a news came that a group of hackers hacked iCloud accounts and ask for bribe from Apple, otherwise they would delete the data of iClouds. The report also claims that There was total 600 million incidents of Malware attacks in 2016 in which 15 Million from mobile only. In these, 15 million phone, all were Android phones which show that iOS is is still a safer option to choose. Another statement from report warns the users that malwares are increasing too much which hijack your device and results in serious crime in cyberspace. After gaining control to many devices, an attacker can attack consumers, businesses or Internet ecosystem. We are not giving you suggestion that dumped your Mac but we will recommend you that install updates and software from trusted sources.